If you haven't followed through on your New Year's resolution to practice more self-care, then Valentine's Day is the perfect time to start. Below, we rounded up the best ways to pamper, indulge, and heal everything from your muscles, to your skin, to your mind. Your body (and your dancing) will thank you. Write down a list of affirmations (positive statements or phrases, like "I can nail my pirouettes," or "I deserve to get the role"), and carry them with you. Repeat them aloud to yourself when you wake up, when you're feeling doubt creep in, and when you're getting ready for bed. Studies have shown that when said with intention, affirmations have a positive influence on your subconscious—which translates into a better all-around approach to your dancing. Get everything out of your head and onto the page, whether it's by journaling or drawing. 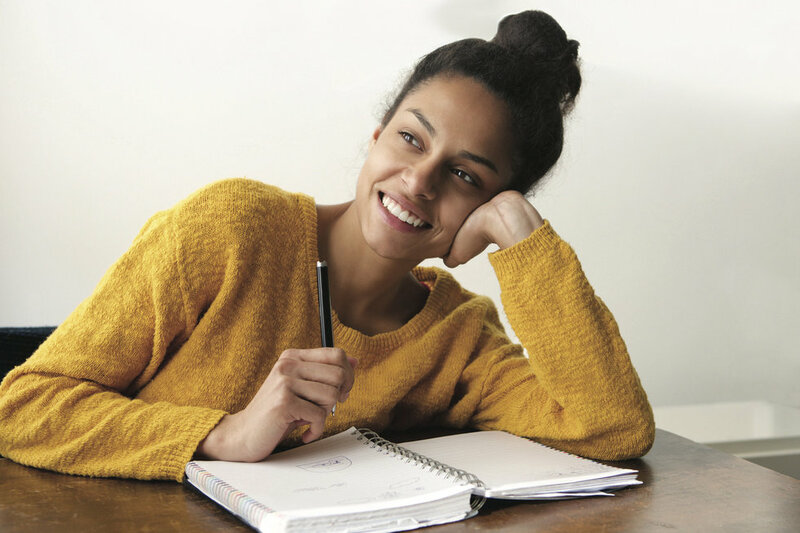 If you're worried about an upcoming audition, an especially tricky combo, or starting a new level, write it down! If you're not sure where to start, make a "Journal Jar." Write down 15 to 20 journal prompts, ranging from "What scares you?" to "What is something you accomplished this week?" on small pieces of paper. Fold them up and put them into an empty cup or mason jar. Keep it on your desk or nightstand, and grab one when you're feeling stuck. Instead of coming home after a grueling rehearsal and heading straight for bed, take a bubble bath with lavender Epsom salts, or a few drops of lavender essential oil. You and your muscles will be super-relaxed! Heal your skin with a hydrating mask, like Glossier's Moisturizing Moon Mask ($22) or Clinique's Moisture Surge Overnight Mask ($35). Both are packed with replenishing ingredients to help restore moisture that layers of stage makeup can strip from your skin. Pamper your hands with a pea-sized amount of Aquaphor or cuticle cream, and treat your feet to a peppermint foot soak. Mix 3/4 cup of Epsom salts, 1/4 cup of baking soda, and 6 to 8 drops of peppermint essential oil together in a bowl, then scoop the mixture into a foot tub filled with comfortably hot water and two peppermint tea bags. Plop your feet in, soaking them for 15 to 20 minutes. One word: Chocolate! 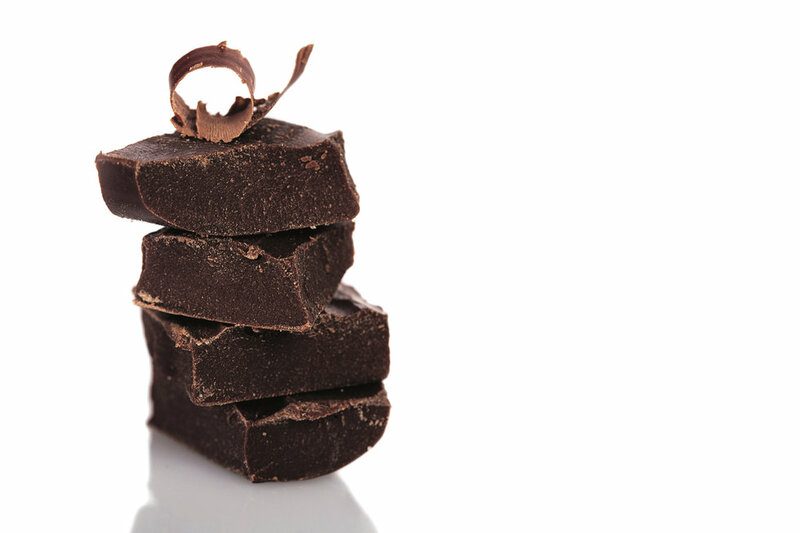 Dark chocolate is anything but a guilty pleasure—in fact, it's chock-full of everything including heart-healthy antioxidants, energy-producing iron, and flavonoids, which help improve blood vessel function. A version of this story appeared in the February 2019 issue of Dance Spirit with the title "Be Your Own Valentine."